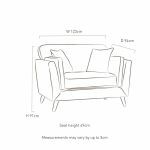 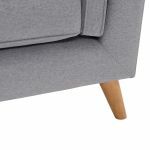 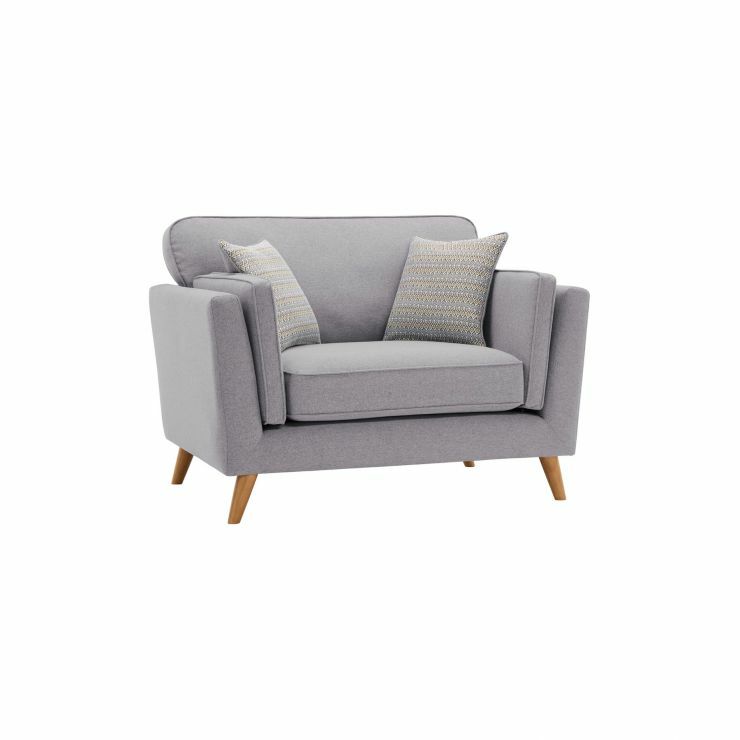 Our Cooper loveseat is designed with simple comforts in mind, with its clean lines and Scandinavian-inspired design. 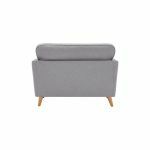 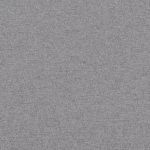 Wth a light Silver fabric upholstery, it evokes a sleek feeling with thin arms, and slim turned oak legs. 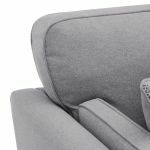 Both the seat and cushions are elegantly piped, and they boast our exclusive dual foam flling for comfort and easy maintenance. 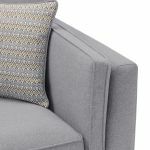 The look is finished with subtly-patterned scatter cushions. 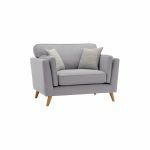 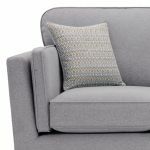 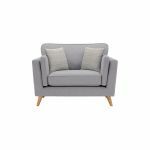 The Cooper loveseat is available in a great assortment of colours, so shop now and discover all this fantastic range has to offer!